The Siege of Jerusalem tells the story of one woman on a heroic mission in the Holy Land during the dangerous days of Israel’s War for Independence. 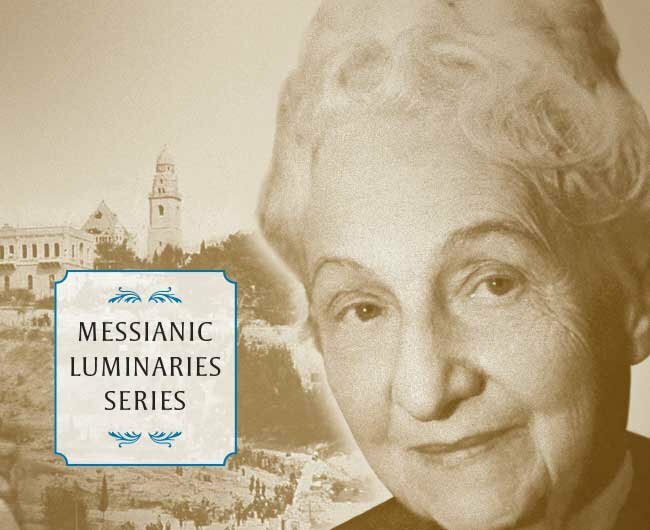 Pauline Rose, a mother of the Messianic Jewish movement in Israel, tells the dramatic story of how she came to the holy city to ignite the Sabbath light of Messiah in the midst of bullets and bombs. In 1948, Arab forces closed the supply routes to Jerusalem, hoping to starve out the Jewish defenders of the city. Simultaneously, the Arab Legion attacked, driving the Jews from the Old City and turning their artillery against the new Jewish settlements. The Jews of Jerusalem were outmanned and outgunned. 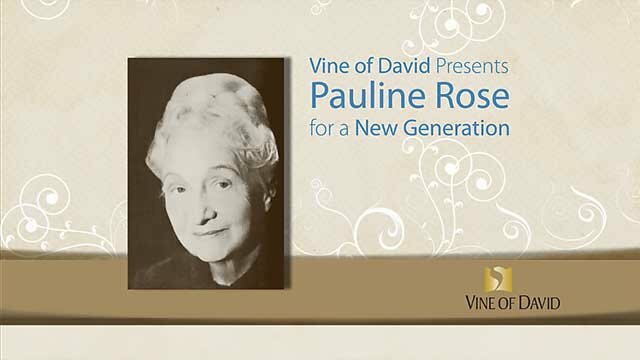 Pauline Rose, the “Lady of Mount Zion,” was a heroine, pioneer, and matriarch to the modern Messianic Jewish movement. Her book, The Siege of Jerusalem, relates her own firsthand experiences, suffering along with the beleaguered population of Jerusalem in 1948. She tells the inspiring story of how she navigated through bombs and bullets to bring the light of Messiah to her fellow Jews in that desperate hour. The story takes a dramatic turn as she describes her abduction and interrogation by the terrorists of the Stern Gang, and she tells about how her hope in the Messiah carried her through war and chaos. 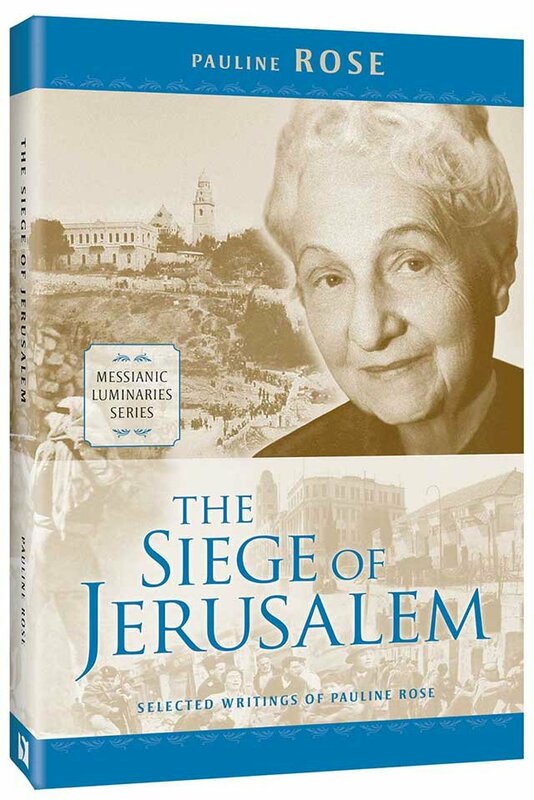 Vine of David has augmented this new edition of The Siege of Jerusalem by adding additional writings from Pauline Rose, which set the context of her work in Jerusalem: the establishment of the first Messianic Jewish congregation in the modern era. The Siege of Jerusalem is an important chapter of Messianic Jewish history. A new edition of Pauline Rose’s inspiring story of restoring a home on Mount Zion, planting a garden, and surviving the Six-Day War has just been republished. When the Six-Day War broke out, the Rose house fell into a war zone. 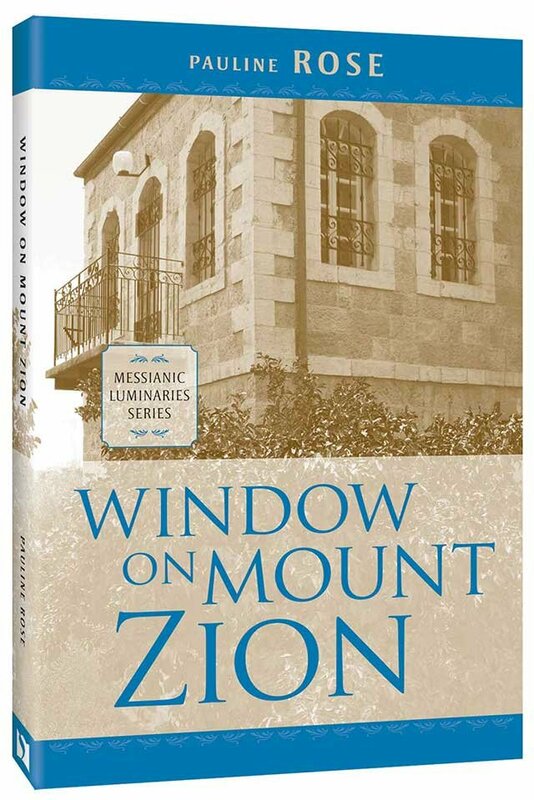 In Window on Mount Zion, Pauline Rose narrates how she saw her hope in the Bible’s prophecies vindicated. Available for purchase at the First Fruits of Zion Resources Store — or call toll-free: 800-775-4807 or 417-468-2741.